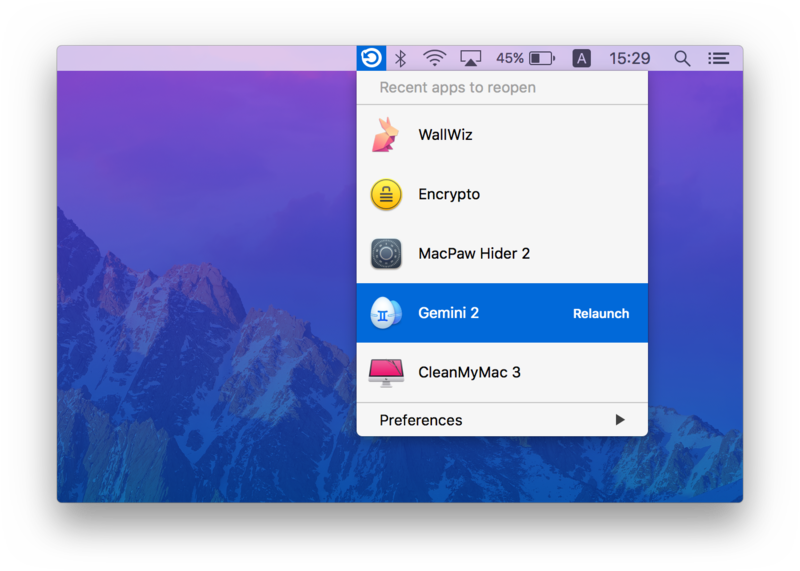 No more hassle reopening your apps. 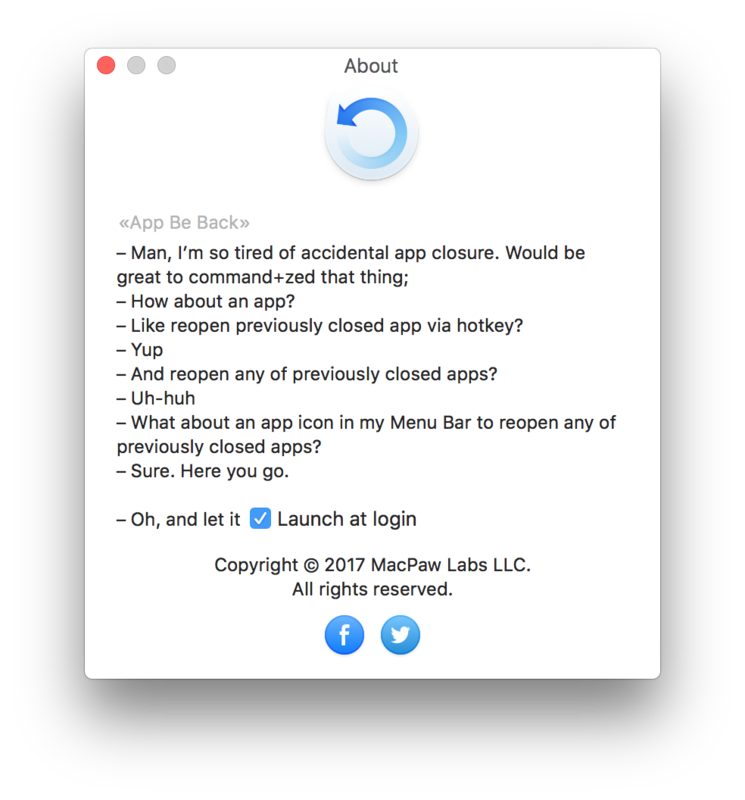 Ever felt the pain reopening apps after quitting them by mistake? 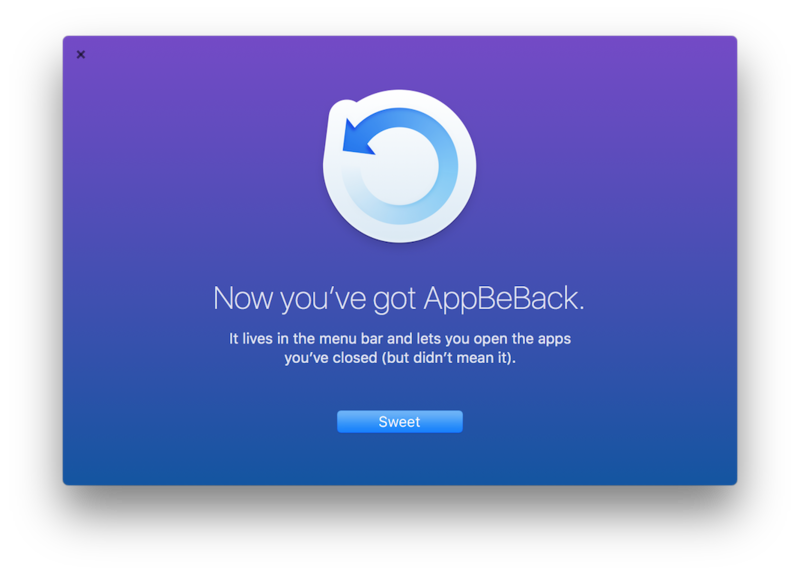 Well, forget about this with AppBeBack. This ultralight solution keeps track of all the apps you quit and lets you reopen them with a quick keyboard shortcut. Need a particular app from your recently quit list? 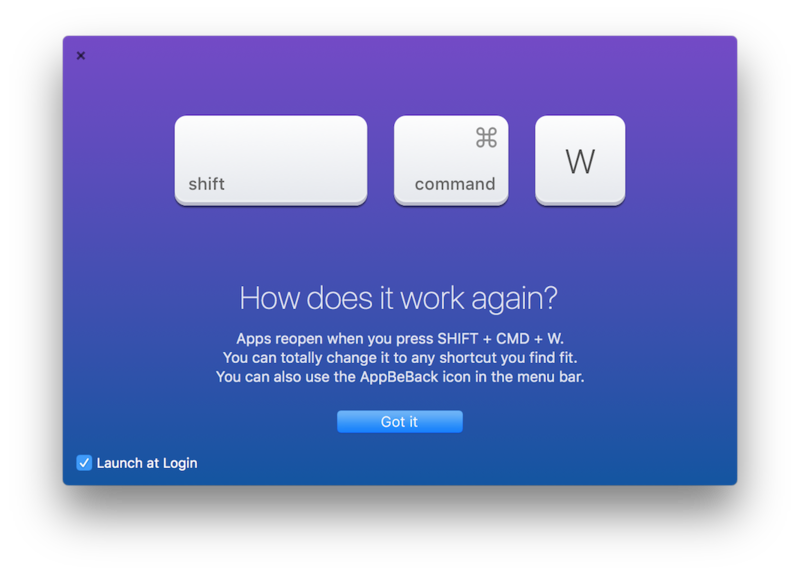 Simply take advantage of the overwhelmingly straightforward AppBeBack menu. MacPaw Labs is our in-house playground where MacPaw Team members are given all the resources they need to explore, create, and release their ideas.